In general terms, certain transactions that exceed prescribed thresholds under the Competition Act trigger a pre-merger notification filing requirement; such transactions cannot close until notice has been provided to the Commissioner of Competition and the statutory waiting period under the Competition Act has expired or has been terminated or waived by the Commissioner. Where both the “transaction-size” and “party-size” thresholds are exceeded, a transaction is considered “notifiable”. Transaction-Size Threshold: the 2019 transaction-size threshold requires that the book value of assets in Canada of the target, (or in the case of an asset purchase, the book value of assets in Canada being acquired), or the gross revenues from sales in or from Canada generated by those assets exceeds C$96 million (up from C$92 million in 2018). Under the Competition Act, the “transaction-size” threshold is subject to annual adjustment. Party-Size Threshold: the party-size threshold requires that the parties to a transaction, together with their affiliates (as defined in subsection 2(2) of the Competition Act), have assets in Canada or annual gross revenues from sales in, from or into Canada, exceeding C$400 million. The party-size threshold remains unchanged from 2018. The Competition Bureau’s news release is found here. It is important to note that regardless of whether a transaction is notifiable (i.e., the applicable thresholds discussed above are exceeded) the Commissioner can review and challenge all mergers prior to or within one year of closing. For a direct acquisition of control of a Canadian (non-cultural) business involving either a purchaser or a controlling vendor that qualifies as a World Trade Organization (WTO) member investor (“WTO Investor”), the threshold has increased from C$1 billion to C$1.045 billion in enterprise value, provided that the purchaser is not a foreign state-owned enterprise. For a direct acquisition of control of a Canadian (non-cultural) business involving either a purchaser or a controlling vendor from Australia, Chile, Colombia, the European Union, Honduras, Japan, Mexico, New Zealand, Panama, Peru, Singapore, South Korea, the United States or Vietnam, the threshold has increased from C$1.5 billion to C$1.568 billion in enterprise value, provided that the purchaser is not a foreign state-owned enterprise. 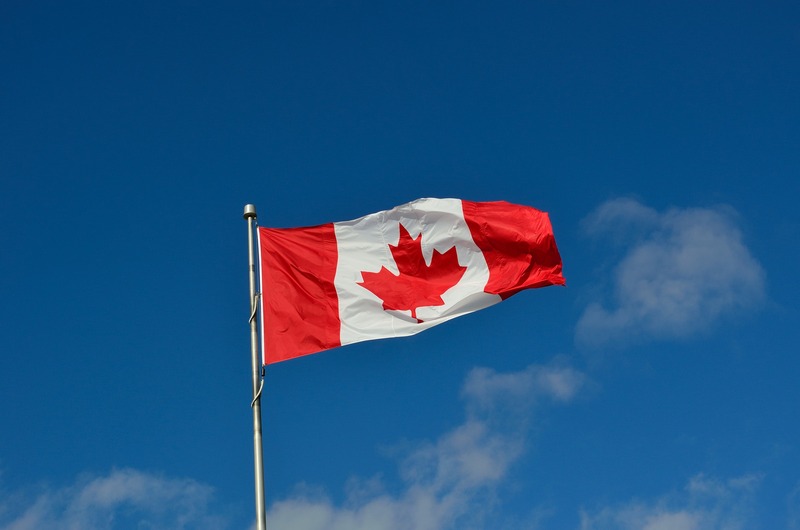 For a direct acquisition of control of a Canadian (non-cultural) business involving a purchaser that is a foreign state-owned enterprise controlled by a WTO member state, the threshold has increased from C$398 million to C$416 million in asset book value. If the applicable threshold for a pre-merger review under the ICA is not met or exceeded, the acquisition of control of any Canadian business by a non-Canadian entity is subject to a relatively straightforward notification. In most cases, indirect acquisitions of non-cultural businesses involving WTO Investors, including state-owned enterprises, are not reviewable but are subject to a notification that may be filed before or within 30 days of closing. All transactions have the potential to be reviewed under the national security review provisions of the ICA. Read more about the thresholds for review under the Investment Canada Act here.